Don’t forget to save this page to your bookmarks or add it to your Pocket, we’ll be adding new content curation tools regularly! 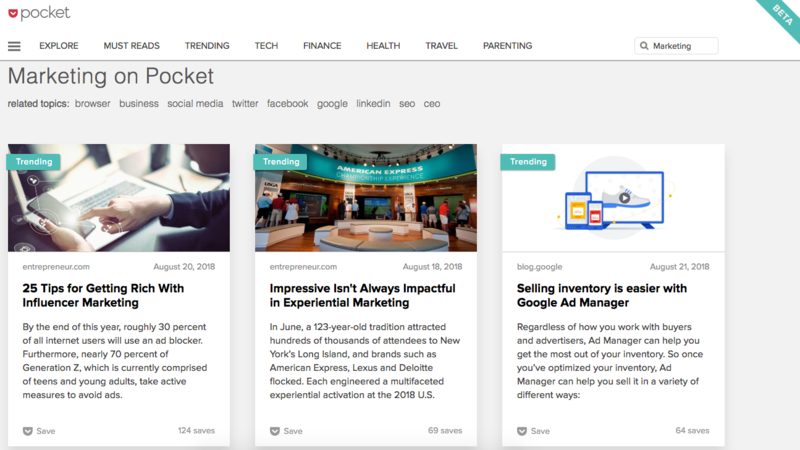 Whilst Pocket’s main aim is to allow its users to save interesting articles to read later in the future, they also have an explore feature allowing you to curate content based on specific topics you enter. Pocket’s curation feature is quite handy as it pulls high-quality credible content, filtering out all the “fluff”, providing you with some of the best articles. It’s one of the best free content curation tools out there. Zest is by far one of the best content curation tools I’ve used. The free content curation tool curates high-quality content that is recommended and verified by the pros. They manually approve and publish 1% of suggested articles. That right there should tell you the content that’s curated will be valuable, high-quality and trustworthy. The main thing I like about this content curation tool is that you can add Zest as a new tab on Chrome. This allows you to view trending content in a variety of topics as soon as you open a new tab. For us content marketers, that’s extremely useful. What’s even better is that you can personalise your feed and the content. You can select specific marketing tags to view certain content categories by topics, and you’re also able to customise Zest’s theme and layout. There’s also the ability to suggest content to be added to the tool, so ensure your content is high-quality and you might just get featured. Feedly is great for content curation, it’s simple and very useful with its integrations. You can send content directly to Buffer or just share it there and then to your social profiles. The pro version also allows you to share the content to your WordPress. Just like the other tools, you can also add articles to your “Read later” section so you can access them when you need. ContentStudio is also quite new on the block. Whilst it’s in the early stages, the current features for curating content are brilliant! You can send the curated content straight to your social channels or upload the content to your blog. 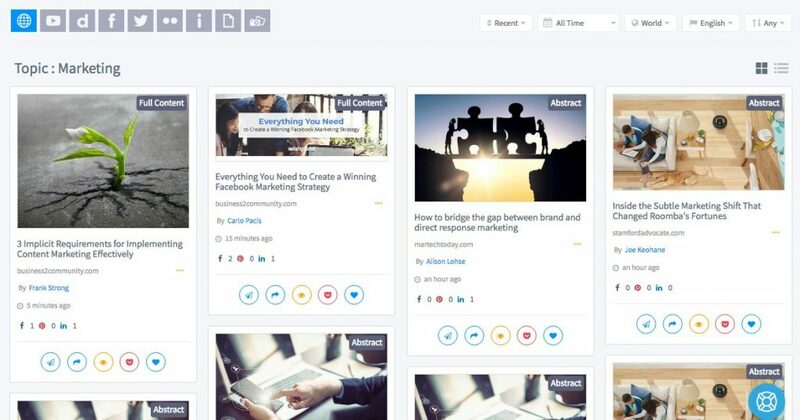 Curate content via trending content, inputting certain website RSS feeds or browse their pre-created topics. You can fill your social channels with Articles, Videos, Images, GIFs and Quotes in less than a minute. 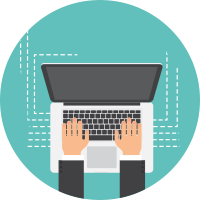 Post Planner comes equipped with a content curation tool allowing you to curate content via a Facebook page, keyword or Twitter handle. They also have some pre-created content streams allowing you to be more productive and curate content even quicker. Some of their popular categories are; Marketing, Technology, Quotes, Engaging, Interesting and more. You can also even curate content based on industries. 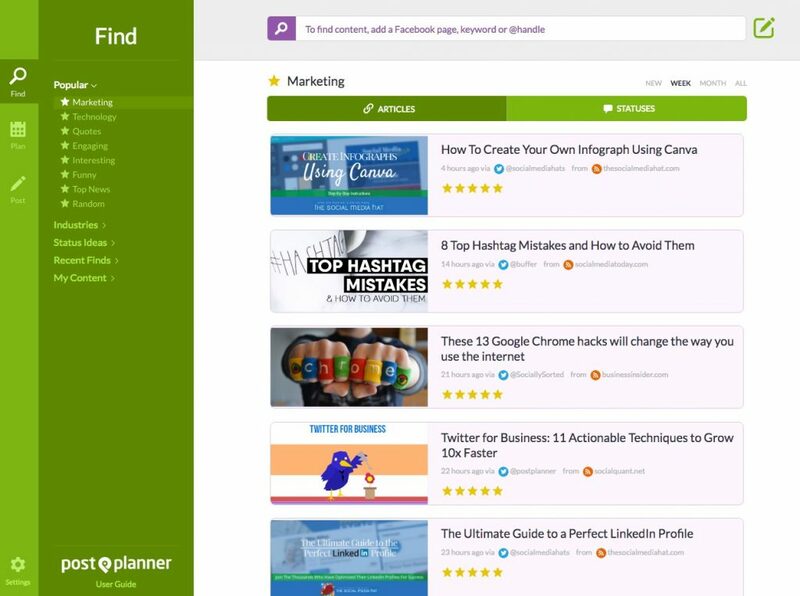 Post Planner has created a total of 19 industries ready for you to access trending content at ease. Curating content is super simple with Curata. You can add a variety of sources such as Twitter streams, Google+ activities, RSS feeds and much more. The ability to also publish an excerpt of an article straight to a CMS is also extremely handy! Whilst the interface may take a little getting used to, it’s definitely up there in the top content curation tools. If you haven’t heard of Anders Pink, don’t worry, it’s quite a new one on the block. It’s very similar to Feedly, however, offers some additional features and the user experience is slightly different. 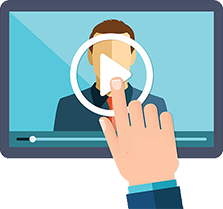 Anders Pink can curate content for particular topics by creating briefings. This will find the best content that is quite new and is doing fairly well on social media shares. The content curation tool also will curate the best performing content from your network on Twitter – I’ve found this quite useful at times! This is one of our favourite tools. Not only for content curation but also for identifying influencers and those that have shared a specific piece of content. 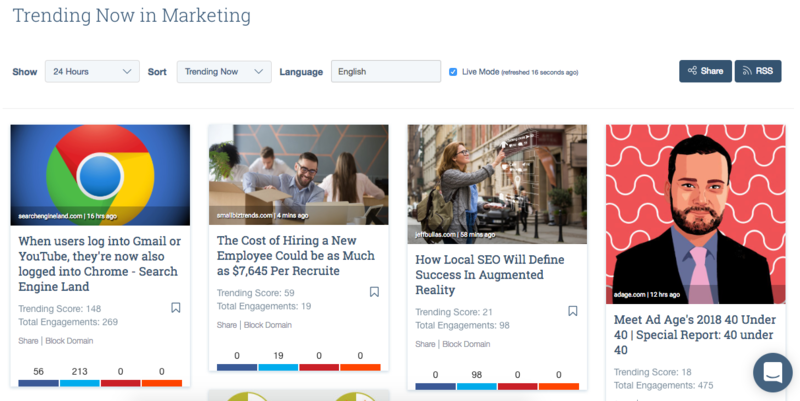 Buzzsumo comes packed with various features. You are able to search for the most shared content using a specific keyword, most shared content from a specific domain, and even filter it down to specific types of content such as guest posts, infographics, videos etc. 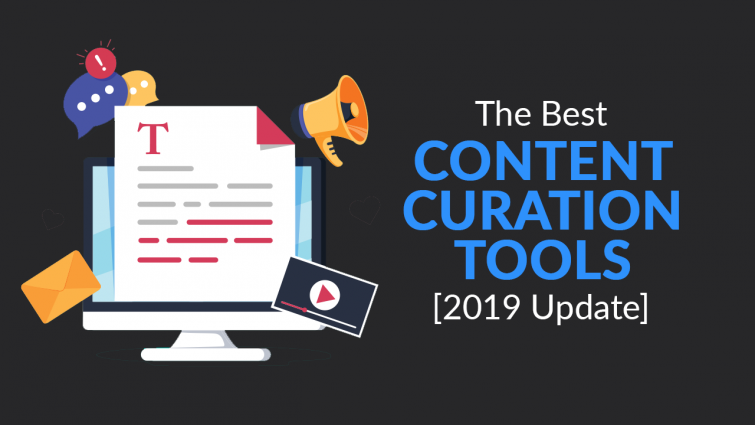 This content curation tool also comes in very handy for curating trending content across various pre-created topics along with the ability to add your own topics. 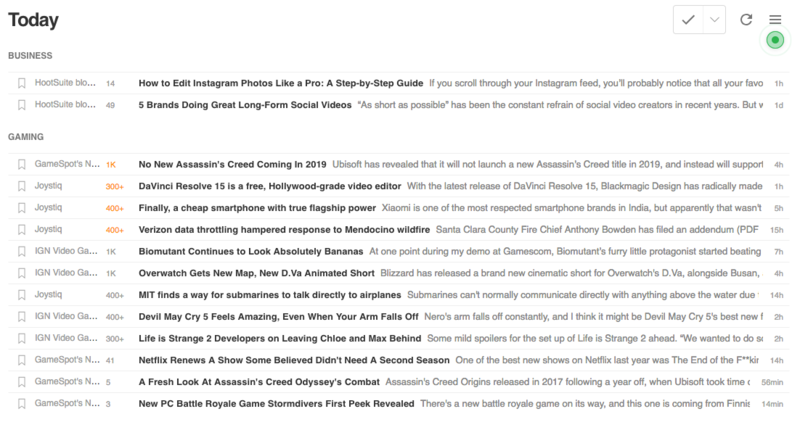 You’re also able to grab the RSS feed for the trending topic and add that to your social media sharing tool – providing they allow RSS feeds. Refind is yet another handy content curation tool. The tool curates content from the people you follow on Twitter and within their tool. Similar to other tools, you can also add articles to your saved folder where you can find them again when you need them. The search function is great for curating content on specific topics. The filtering is quite basic, however, is still useful for sorting content by either most shared or most recent content. They also have a mobile app too. ContentGems’s main goal is to provide relevant and timely content, they achieve this effectively by scanning hundreds of thousands of articles from a variety of online sources, they’ll then present them to you based on the filters you’ve set. You can use keywords, social signals and other settings to discover suitable content. Some of ContentGem’s best features include the ability to share directly to social media, send a weekly email newsletter of content, and much more with their ability to plug the content into a variety of applications, like WordPress. Believe it or not, Pinterest is a great platform for content curation. Depending on how in-depth you go with your searches, you’ll be able to find interesting articles and plenty of images. 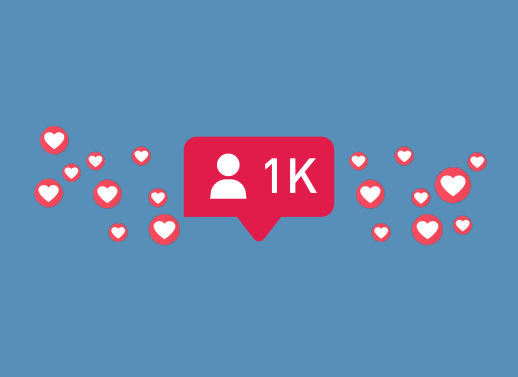 I typically use this platform mostly for inspiration but have found various articles that have come in handy and shared them with my audience, generating more engagement and conversations. Content marketing is important for your business, it gets you real results. It helps build trust, generate ROI, sales and helps you establish your brand within the industry. Like with many things, there’s always some work to put in to achieve great results. 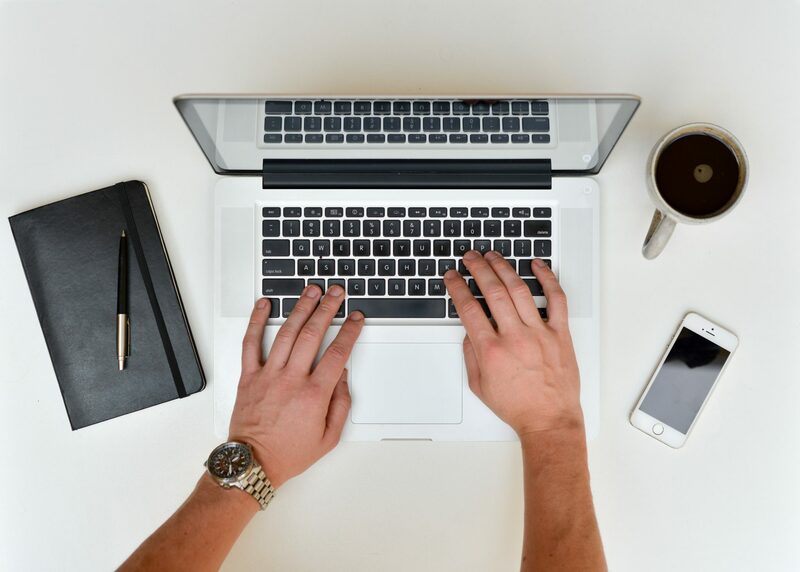 In order to create a successful content marketing strategy, you need to plan out the type of content you will be sharing and creating. This is where many marketers face challenges. It can be very time-consuming and require a lot of effort, especially when it comes to fresh content. 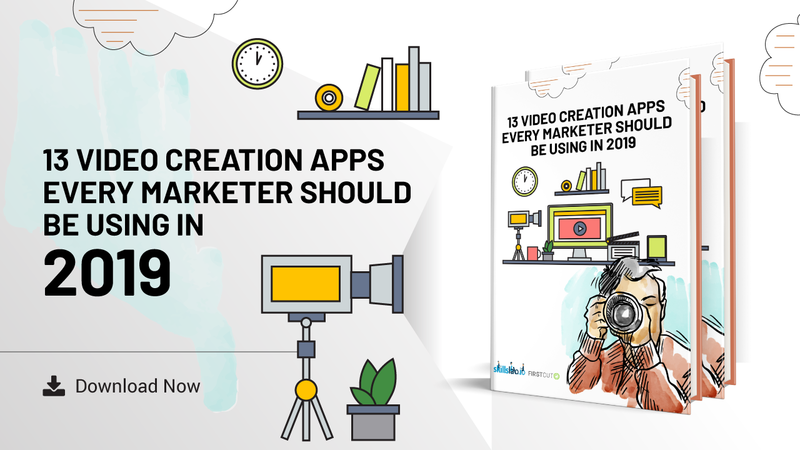 But with the above-mentioned content curation tools, you’ll find yourself saving time and sharing quality content that gets engagement and helps starts conversations. However, don’t just rely on that. Original content is key to growth and holds a higher value, so make sure to focus on that too.